Start and end your day with luxury by adding Cannabis Beauty Defined products to your daily routine. These specially designed products are the key to your skin feeling lavish, youthful, and clean all hours of the day. These products are formulated using natural ingredients such as ginseng, dragon’s blood, and CBD-Rich Hemp Oil™. Learn more about how these products work together to help defend your skin while leaving it healthy and clean. 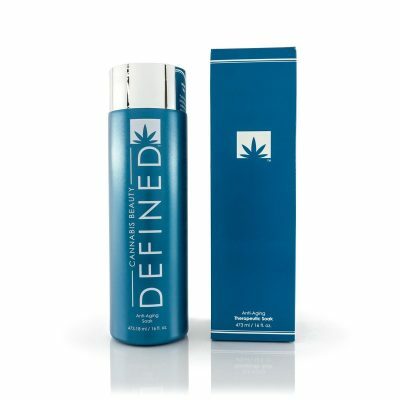 Bring your skin back to its youthfulness Cannabis Beauty Defined.